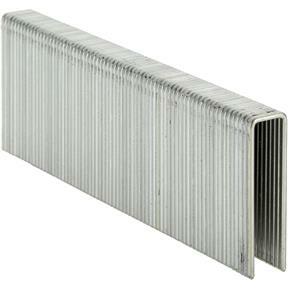 16 Gauge 1-1/2" x 7/16" Crown Galvanized Staples, 20,000 pc. 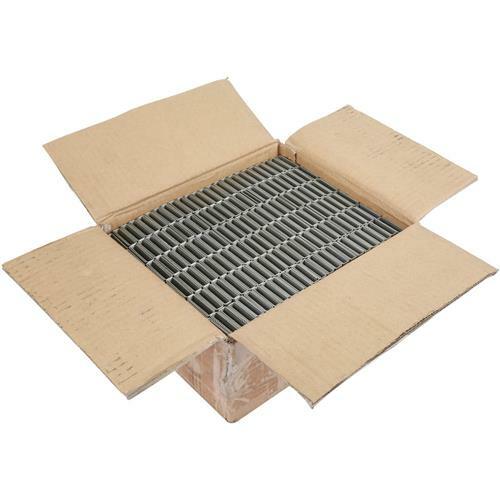 Grizzly T20724 - 16 Gauge 1-1/2" x 7/16" Crown Galvanized Staples, 20,000 pc. These 16 Gauge 7/16" Crown Galvanized Staples measure 1-1/2" long and are packaged 20,000 per box.